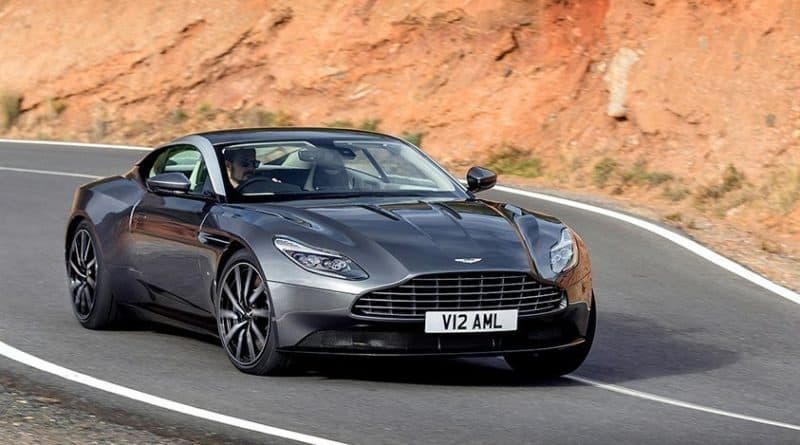 There are supercars and then there is Aston Martin. 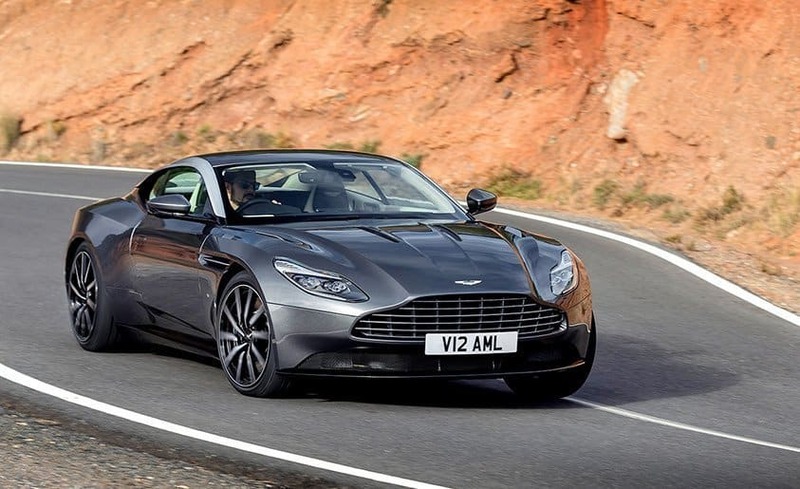 The British manufacturer has launched the latest DB11 at a showroom price of Rs 4.27 crore. Yes, rich folks also want some options for the festive season shopping. In the last 2-3 years, we have seen various performance car manufacturers adopting turbocharging or electric-hybrid technology. This list includes big names like Ferrari and Porsche. 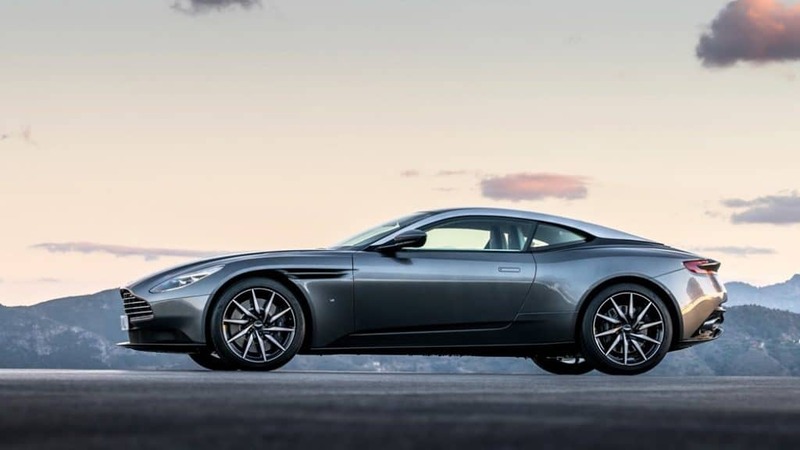 Now, Aston Martin can also be put on that list as DB11 features a Twin-turbo 5.2-litre V12 engine that makes 600PS of max power and 700Nm of peak torque. The engine is mated to 8-speed automatic gearbox which results in a 0-100kmph time of just 3.9 seconds and the car doesn’t stop pulling until 322kmph. 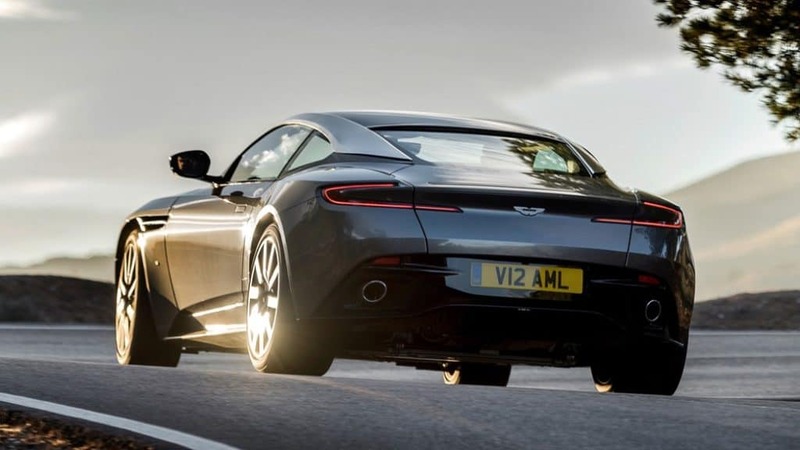 The performance numbers are impressive however Aston Martins are so much more that that. This might not be a Porsche GT3 on a racetrack but give it an open motorway and it can gobble up lots of kilometers. This car is the definition of Grant Touring. So, if you live in any of the above cities, make sure to check out this British masterpiece.